This one by Sana Yasir could have done better, if the hues and shade were not this monotonous. The sleeves and colour and the kurti, nothing really sits right in this Obaid Sheikh ensemble. 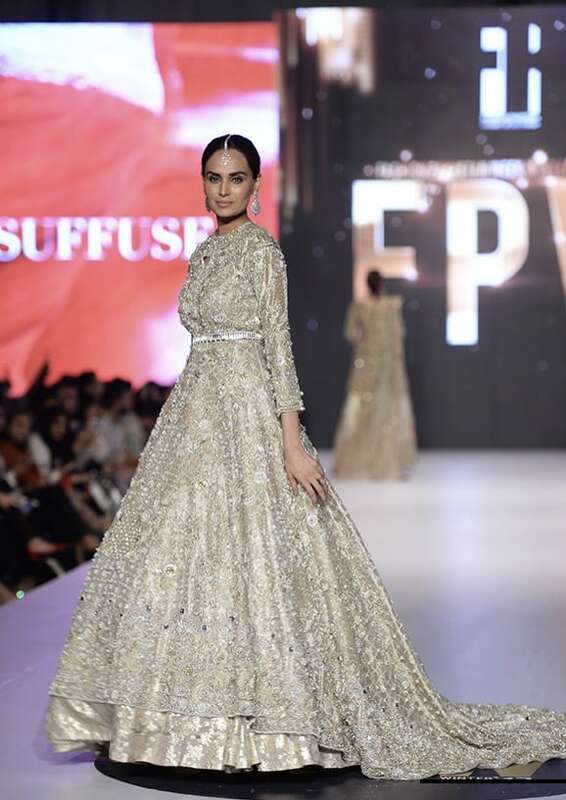 This one by Erum Khan does not impress at all. 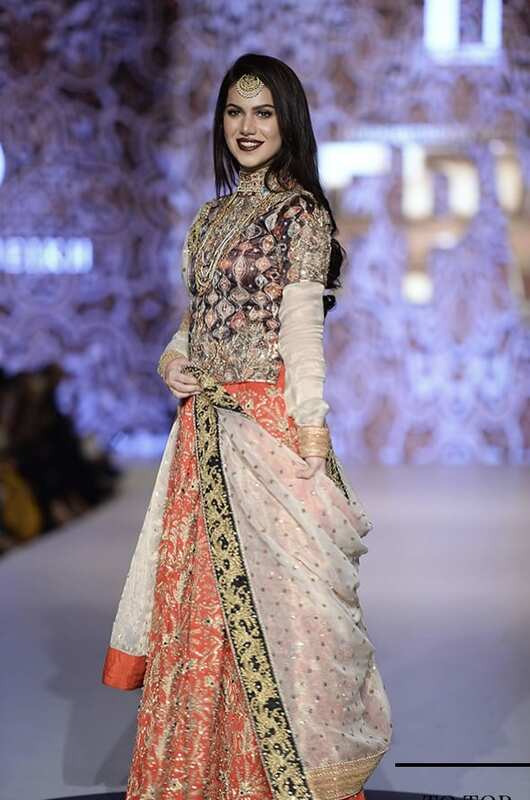 This one by Saira Rizwan is strictly ok but nothing spectacular. This one by Aamna Aqeel could have done much better without the shawl. 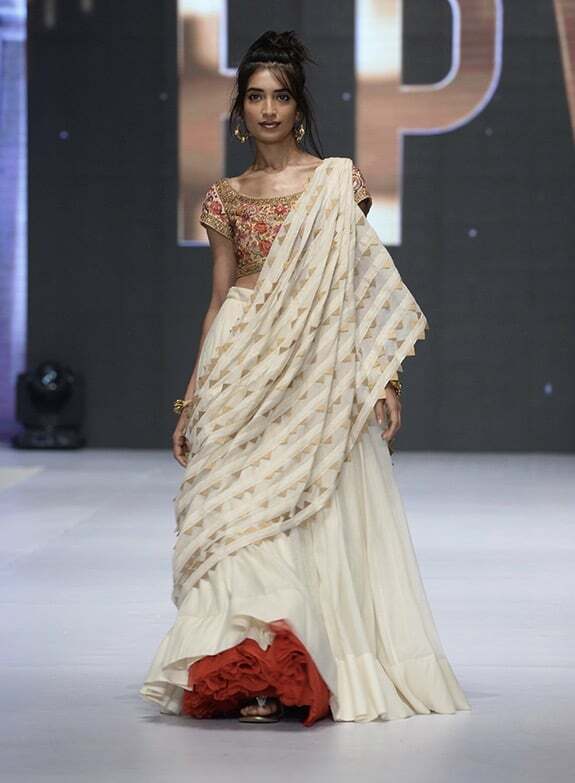 Misha Lakhani has done a good job in keeping it simple yet beautiful.